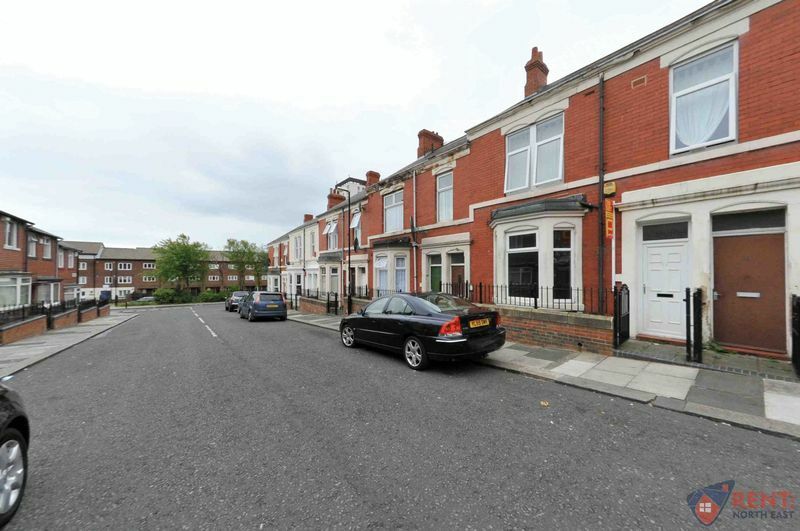 Location: This 3 bedroom Upper Floor Flat Flat is located on Ladykirk Road, in Newcastle Upon Tyne, Tyne and Wear. DSS accepted: Yes, with home owner guarantor. Restrictions apply. Reposit is a deposit replacement. It reduces the cost to the value of just one weeks rent, which is not refunded at the end of your tenancy. See more over here: https://getreposit.uk/tenants. We can accept Reposit for all managed properties, and for most applicants. We are unable to accept Reposit for tenants in receipt of housing benefit or Universal Credit. Your income should be at least 2.5 times the rental value (Monthly Rental Of £433.00 for this property), to enable you to pay for your rent and living costs comfortably. If you are entitled to housing benefits then this will not apply.